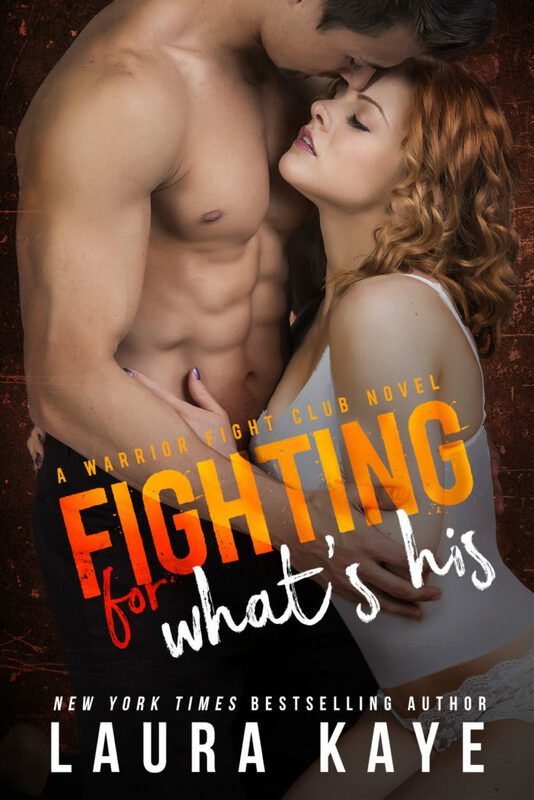 FIGHTING FOR WHAT’S HIS is the second book in the Warrior Fight Club series. This is a brother’s best friend, military romance and is a standalone. Billy is an ex ranger who was forced into retirement when a bomb badly burned part of his body. 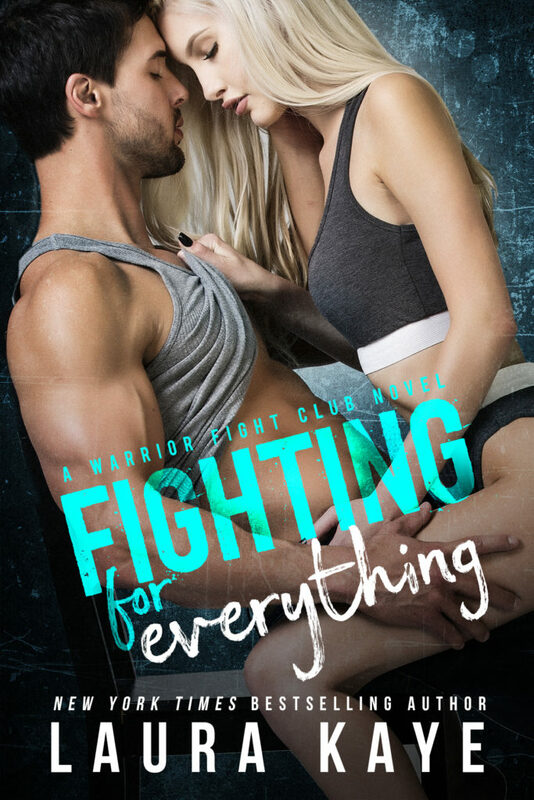 He uses the Warrior Fight Club to find a sense of brotherhood, which is so important to him. So when Billy’s best friend asks to give his sister a place to crash for a bit, he readily agrees. He just didn’t realize how awesome Shayna has become. I’m usually all about the alpha hero but I gotta say that Shayna stole the show for me! 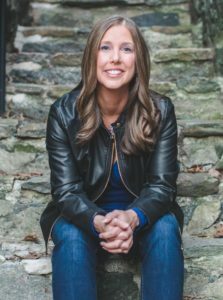 She was building a new life for herself, a new city, new job, new friends. Maybe she was doing all this for the wrong reasons but I found her incredibly brave and strong. And more than that, she had such a positive attitude and was so flippin’ funny! I adored Shayna’s character. Don’t get me wrong, Billy was a great character too though he was more like Shayna’s opposite. He was somber, angry, sad and he felt guilty. Shayna brightened his world, unlocked a door to a scintillating new life. It was magical to watch him open up! Billy and Shayna’s romance was awe-inspiring! I loved these two opposites together and I’m eager for the next book. Told from dual POVs with a happy ever after. I voluntarily read and reviewed this book.